A deepening experience through caring hands. Enhanced Wellness is a sanctuary for healing, growth and discovery. As your personal haven, Enhanced Wellness understands that beauty lies in a healthy mind, body and spirit. Each of our massage services and therapeutic methodologies are designed to promote the ultimate level of wellness that one can achieve. We are dedicated to your well-being. If you are ready to begin your restoration and recovery, this is the holistic approach for you. Our Enhanced Massage services relieve tension, reduce stress, assist in pain management, and promote relaxation throughout the entire body. Your health is in good hands. Healing in mind, body, and spirit. Our Enhanced Therapy services improve circulation, assist in lowering blood pressure, promote better sleep, and aid in the treatment of anxiety, depression and digestive disorders. Promoting Wellness Through a Healing Touch. At Enhanced Wellness, we believe in taking an all-natural and holistic approach to physical, spiritual, mental, and emotional healing. With each treatment or bodywork performed, each individual will experience professional massage therapy in a balanced, refreshing space. We pride ourselves on customizing treatment sessions based on each individual’s unique and specific needs. 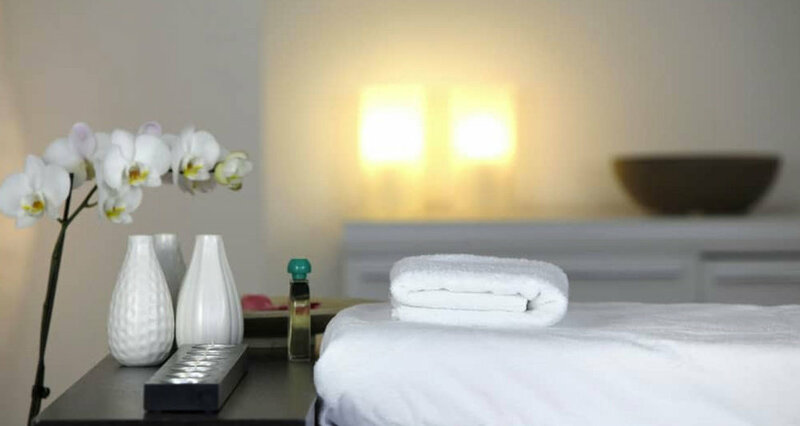 Each enhanced massage or enhanced therapy selection will be personalized and situational. *Prior to your specialized treatment, please be sure to properly hydrate to prepare your body for the cleansing and healing process. *Following your massage or therapy treatment, please continue to hydrate, as toxins will be released during your session, and it is important to properly restore the muscle tissues and fibers by drinking plenty of water.